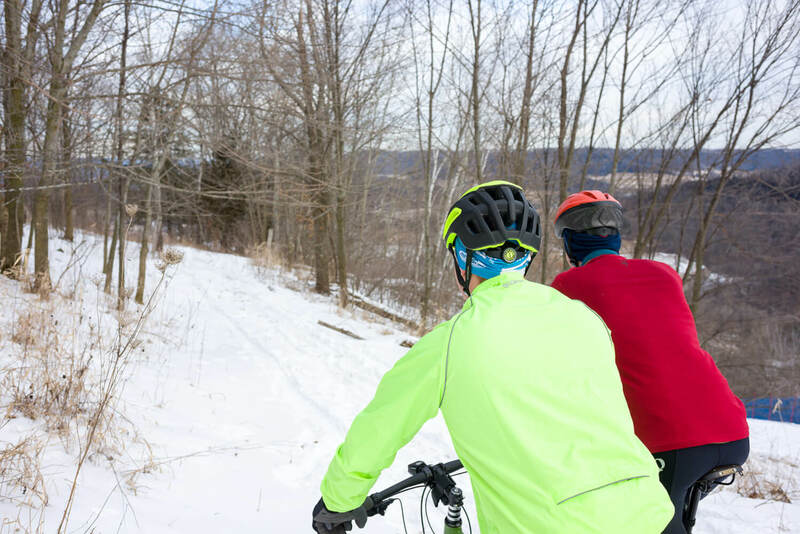 Winter sports and outdoor enthusiasts will love La Crosse, Wisconsin, in the wintertime. Six months worth of snowfall in our wooded bluffs, expansive marshes, and frozen bottomlands means some of the best skiing, snowshoeing, and snowmobiling anyone could hope to find, plus access to world-class hunting, trapping, and fishing grounds. For more than 50 years, Mount La Crosse has been one of the premiere downhill skiing destinations in the upper Midwest. Perfect for skiers and snowboarders of all ages and experience levels. 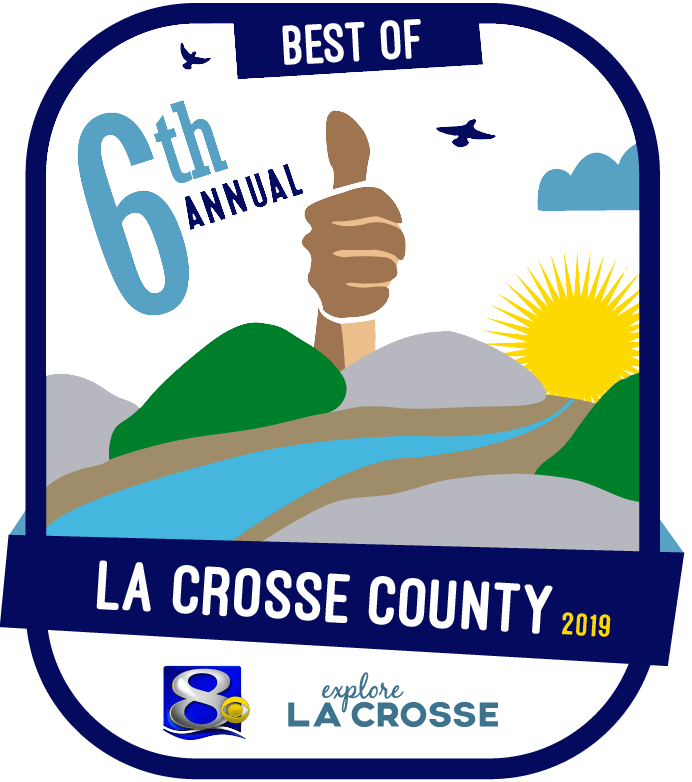 Mount La Crosse features 18 runs ranging from the gentle Mileaway, the longest run in the state of Wisconsin, to Damnation!, the steepest trail in the Midwest. Founded by Don & Donna Justin in 1986, Justin Trails Bed & Breakfast welcomes outdoor enthusiasts of every stripe year-round. Winter offers several opportunities to enjoy the beautiful resort: over 10 miles of snowshoeing and cross-country skiing trails, skijoring lessons, and two snowtubing runs. Located just three miles south of La Crosse, the largest country campground in Wisconsin offers over five miles of groomed snowshoeing and cross-country skiing trails, as well as some of the best waterfowl hunting and ice fishing in the region. A 21.5-mile railroad bed trail from Sparta, WI, to Onalaska, WI, the La Crosse River State Trail links to Veteran’s Memorial Park in West Salem, the Great River State Trail(Onalaska – Trempeleau), and the Elroy-Sparta State Trail (which links, in turn, to the 400 Wisconsin State Trail), providing access to over 100 miles of snowshoeing and cross-country skiing. To find out if the trails are open for snowmobiling, check out laxsnowmobile.org. Covering over 260 miles of river and 200,000 acres of land, the Upper Mississippi River National Wildlife & Fish Refuge is one of the nation’s largest wildlife refuges. 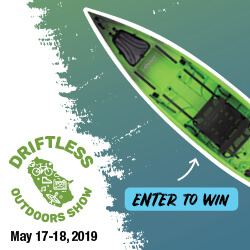 While regulations are strictly enforced within the refuge, there are excellent opportunities for hunting, trapping, and fishing for the adventurous, as many of the best locations are accessible only by boat. 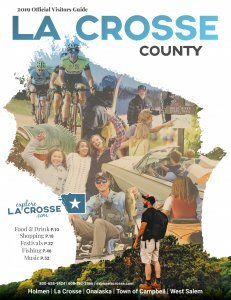 The La Crosse District’s visitor’s center, located on Brice Prairie, also features over two miles of walking trails, also open to snowshoers in the winter months. Van Riper Park in Onalaska has a lighted sledding hill. Holmen has several sledding hills within Deer Wood Park. Indoor area ice rinks include the Omni Center in Onalaska and the Green Island Ice Arena in La Crosse (open curling too!). Four outdoor ice rinks try the Deer Wood Park Ice rink in Holmen or the Lions Community Shelter Rink in West Salem. Looking for an outdoor skating experience?  Swing by Island Outdoors on French Island!